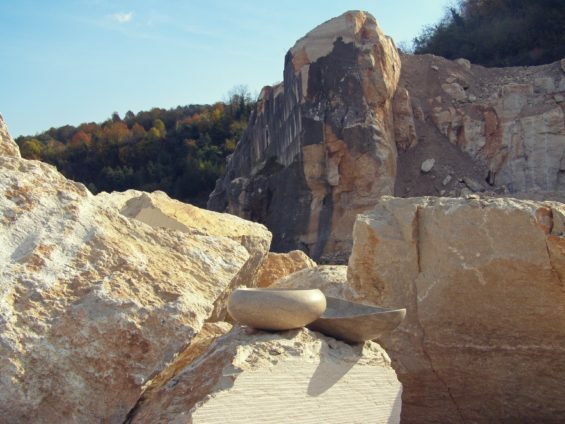 The quarry of Grolla marble is the historic symbol of Marmi Faedo and the source of all its projects. 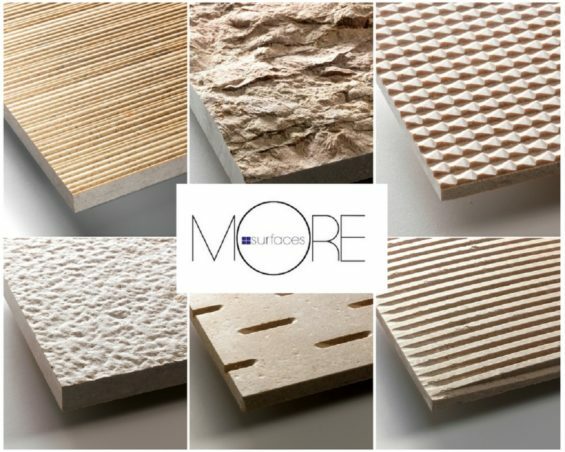 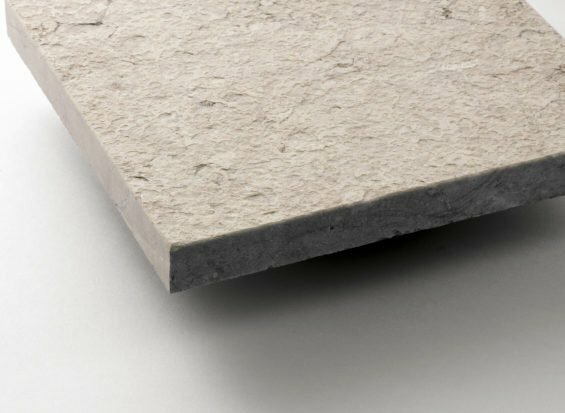 From façades to outdoor and indoor floors, from pools to bathroom complements, the material extracted from the quarry guarantees durability, resistance and impermeability, as well as the versatility of realizing unique and customized solutions according to the customers’ demands. 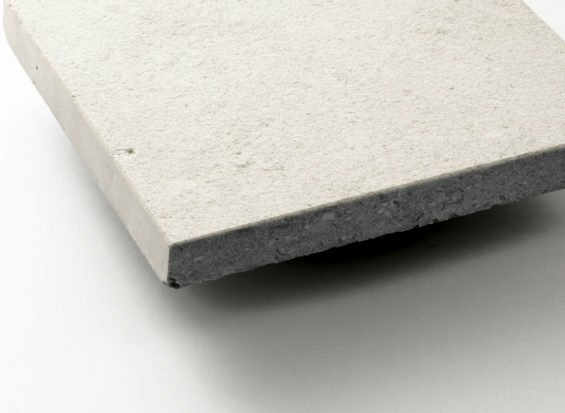 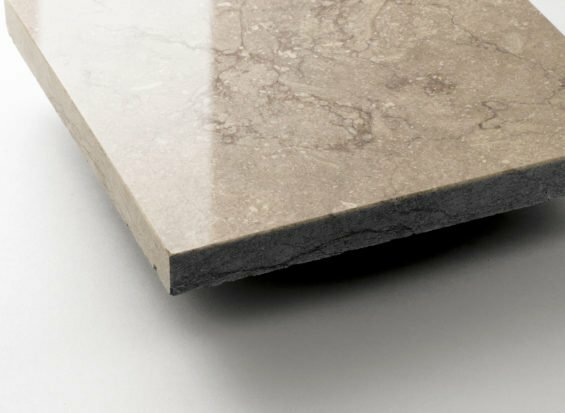 The uniqueness of the Grolla marble lies in its exceptional mechanical-technical properties, all of which have been strictly certified: low water absorption, resistance to abrasion, to swimming pool salts and crystallization make this marble suitable for both outdoor and indoor applications.